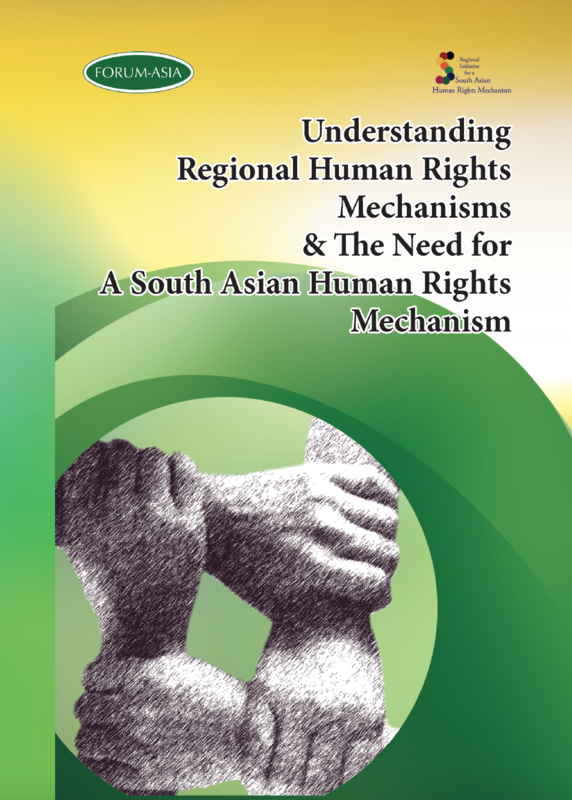 FORUM-ASIA, together with the Regional Initiative for a South Asian Human Rights Mechanism (RISAHRM), is glad to present the new publication ‘Understanding Regional Human Rights Mechanisms & The Need For A South Asian Human Rights Mechanism’. 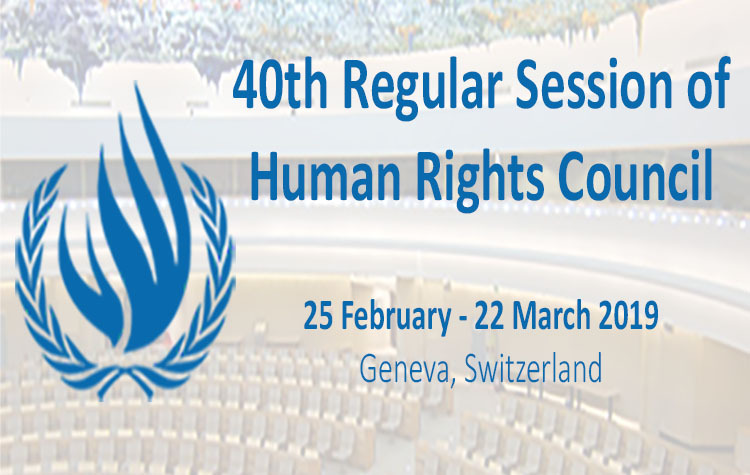 is to advocate for and help create an environment conducive for the establishment of a regional human rights mechanism in South Asia. The publication reflects on the need as well as on what should be the main features of a South Asian Human Rights Mechanism, and provides an overview of the history of the RISAHRM, from its establishment to its most recent activities. For the PDF version of this publication, click here.